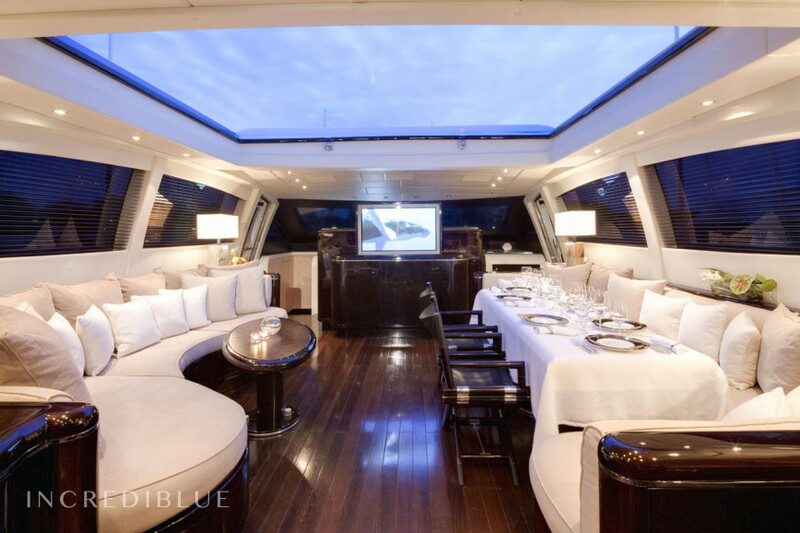 By 28.5 meters long, this yacht can accommodate up to 70 people docked, and 12 people at sea. 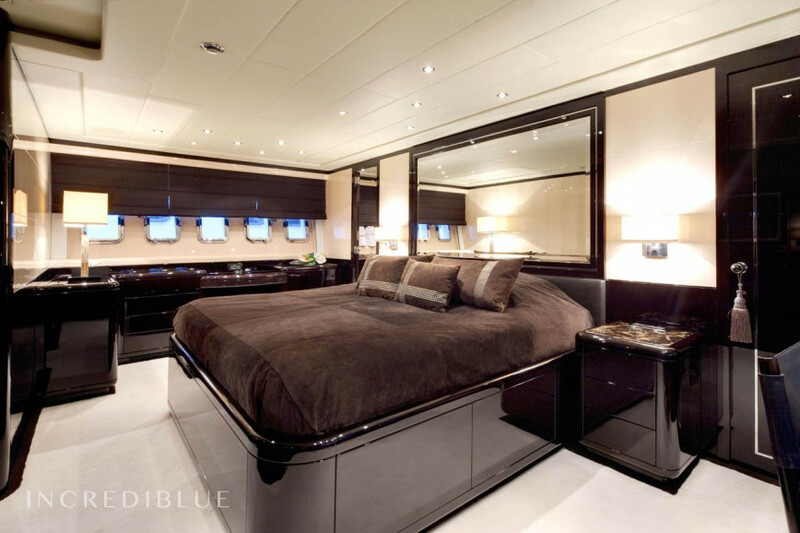 Passengers will share 4 double cabins. 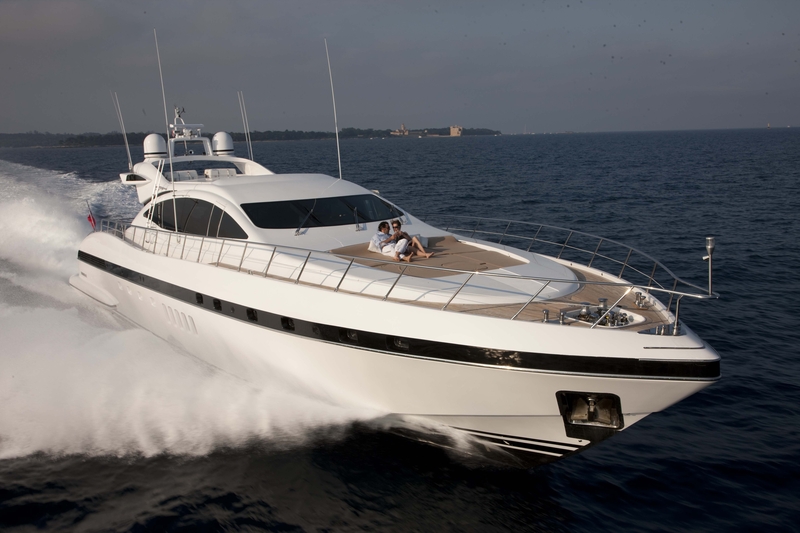 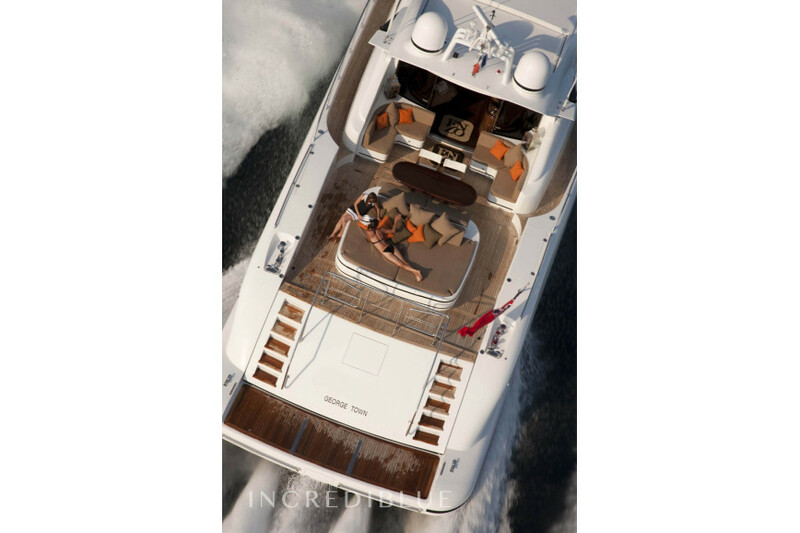 For the comfort of all, sunbathing is located on the back and front of the boat, most of the boat is equipped with a kitchen and a large living room.